West Stow is a small village in West Suffolk. The village lies north of Bury St. Edmunds, south of Mildenhall and Thetford and west of the villages of Culford and Ingham in the area known as the Breckland. This area is located near the Lark River Valley and was settled from around AD 420-650. Its name may come from Anglo-Saxon wēste stōw = "deserted place", rather than "western place". 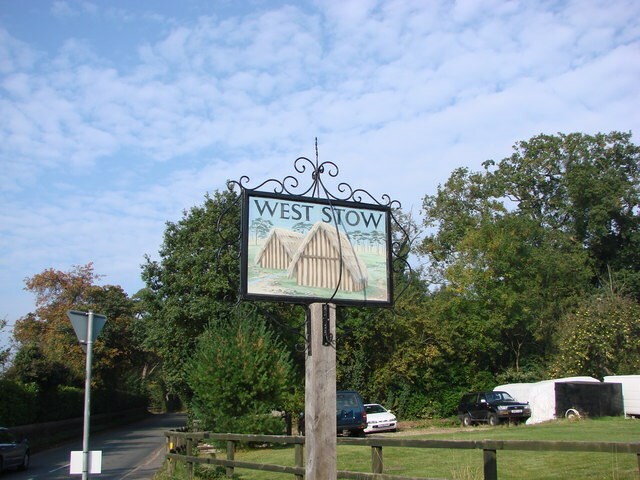 West Stow is home to the West Stow Anglo-Saxon village where visitors may see reconstructed Anglo-Saxon houses, and often living history re-enactments of Dark Ages life.